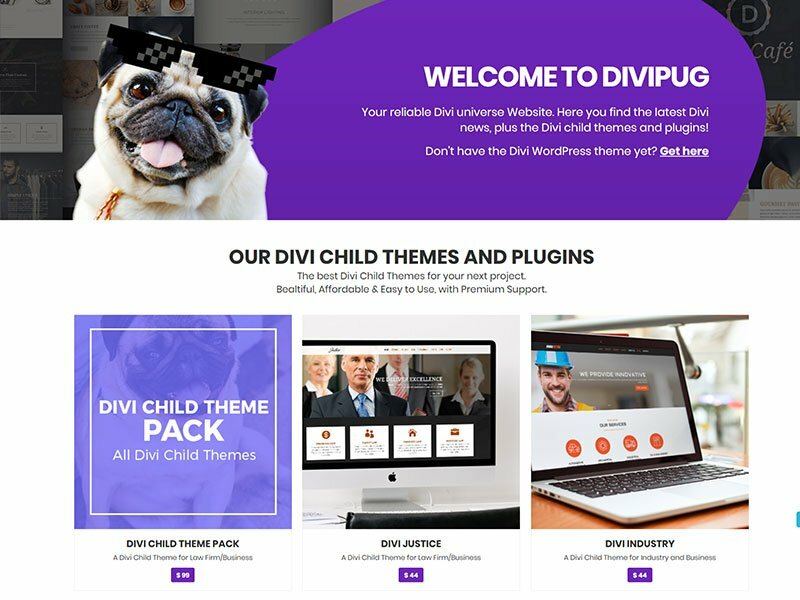 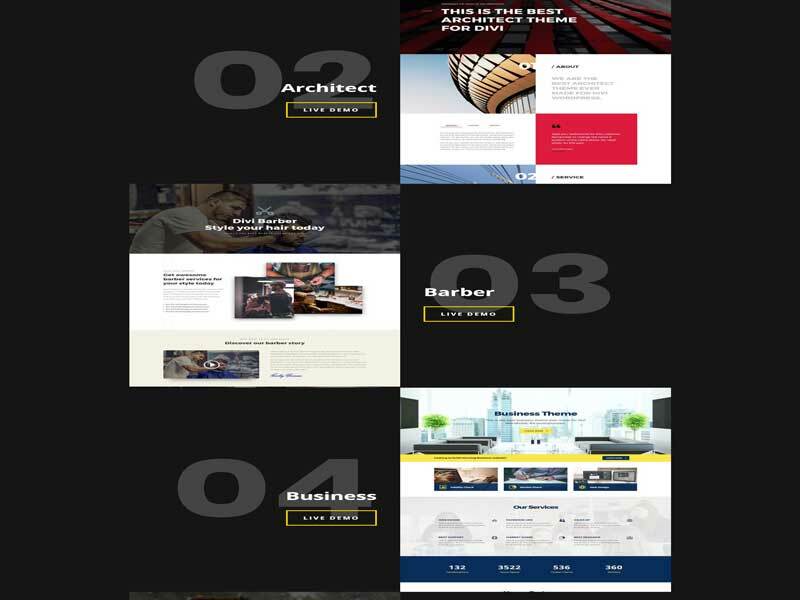 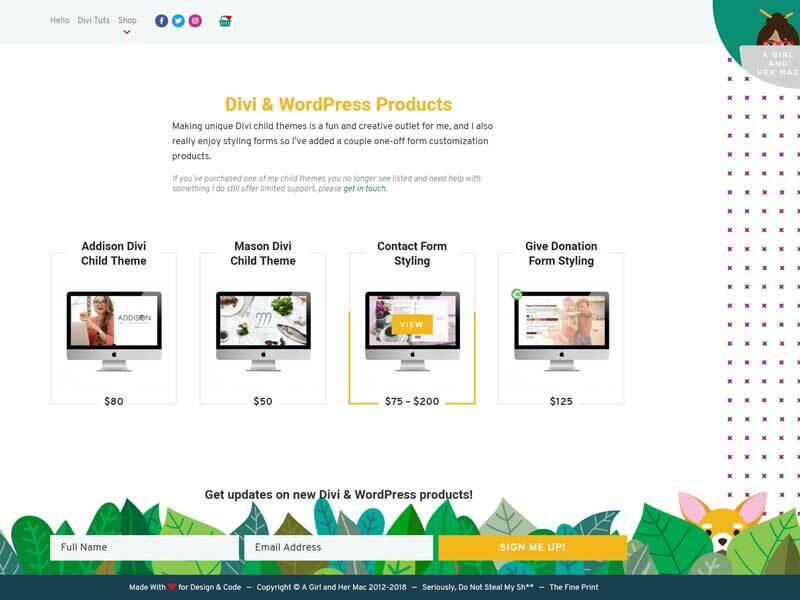 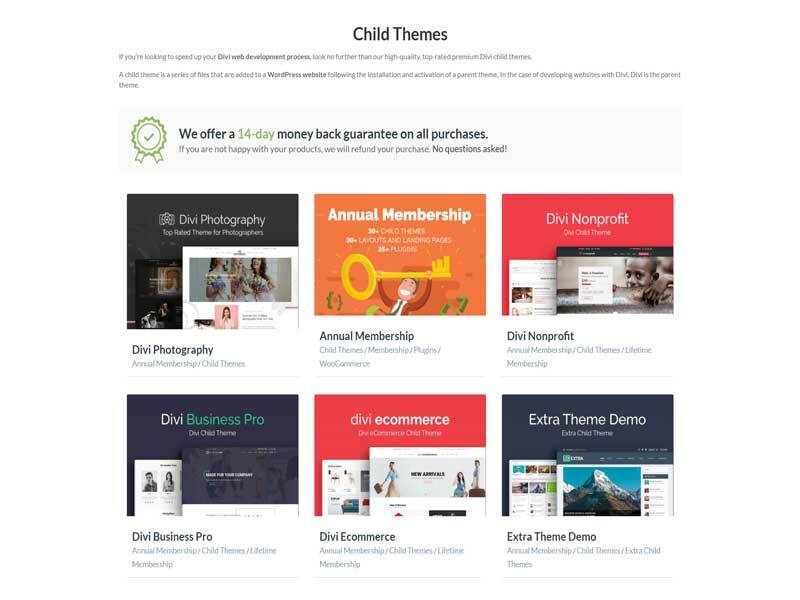 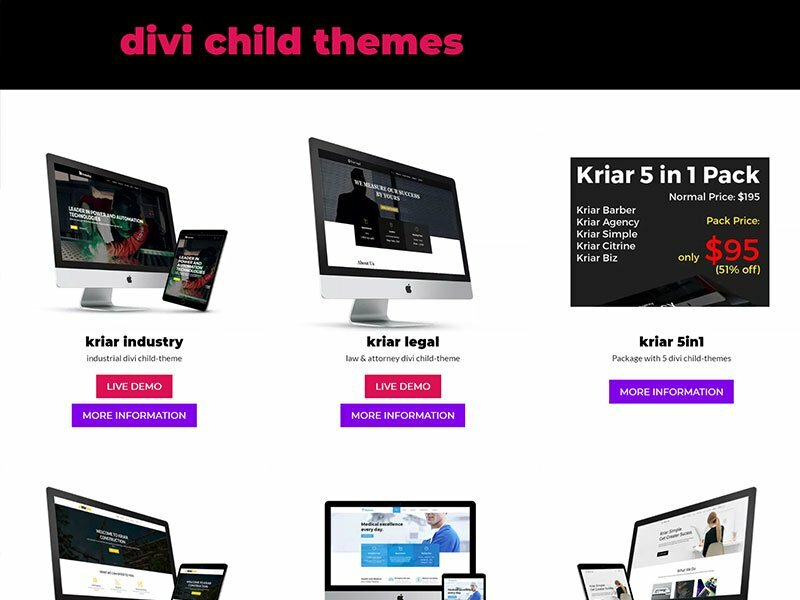 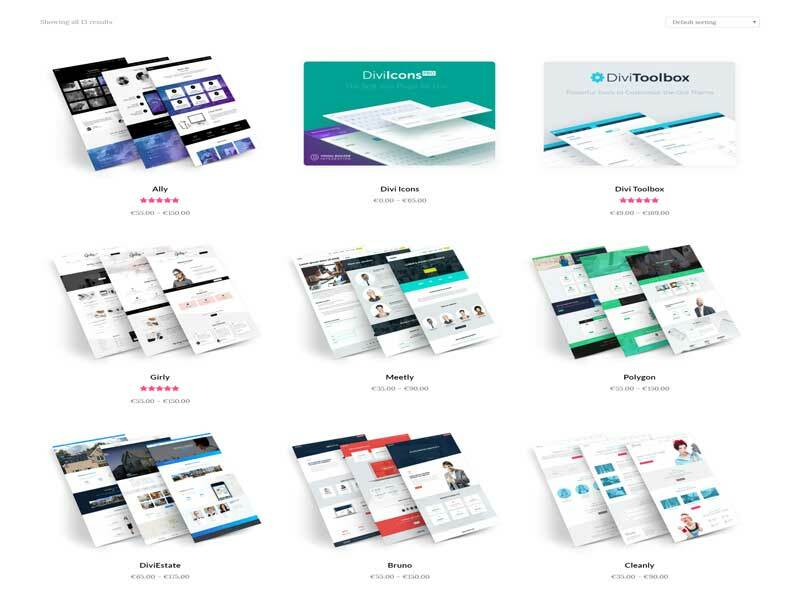 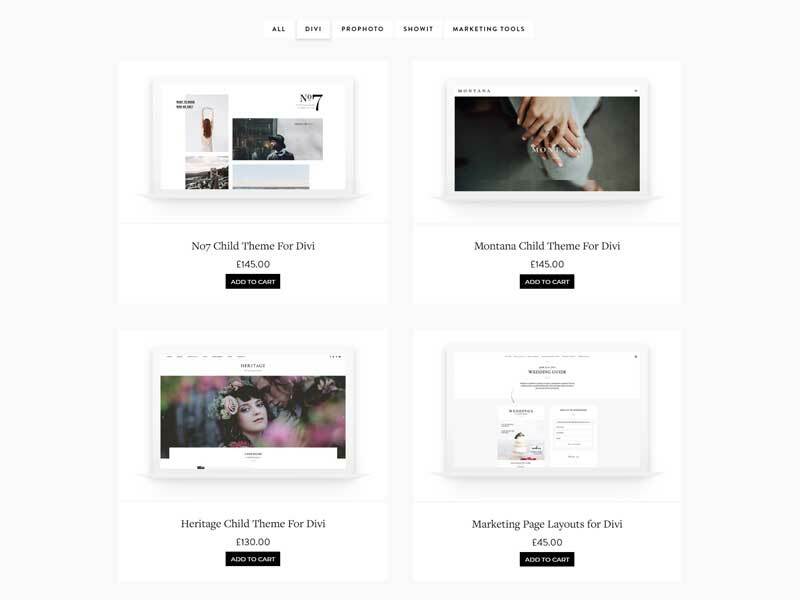 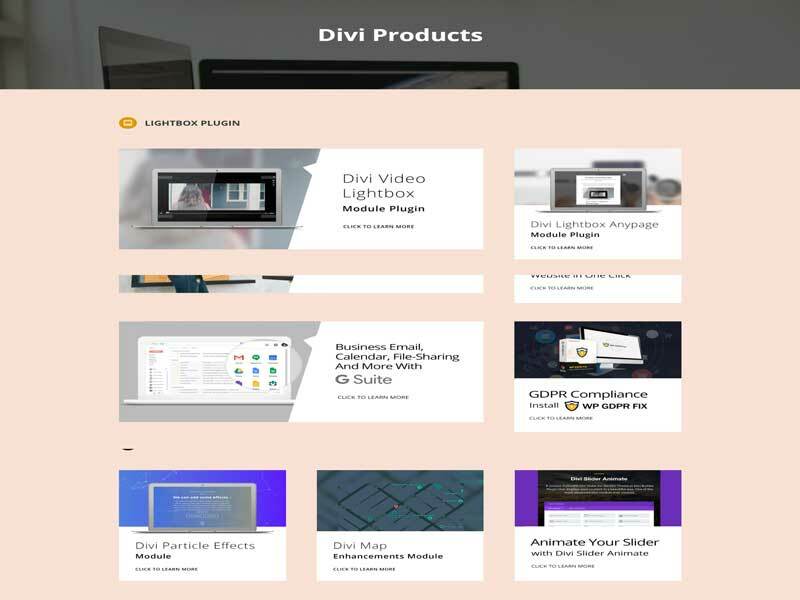 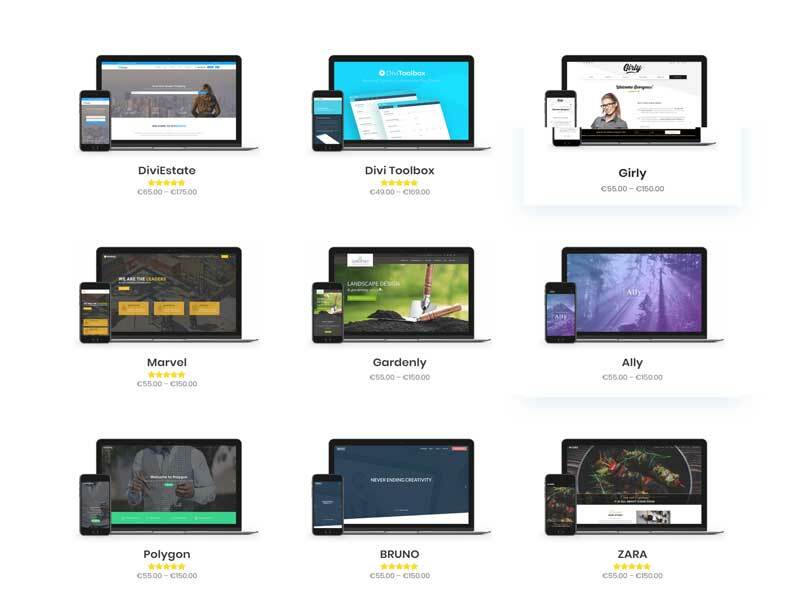 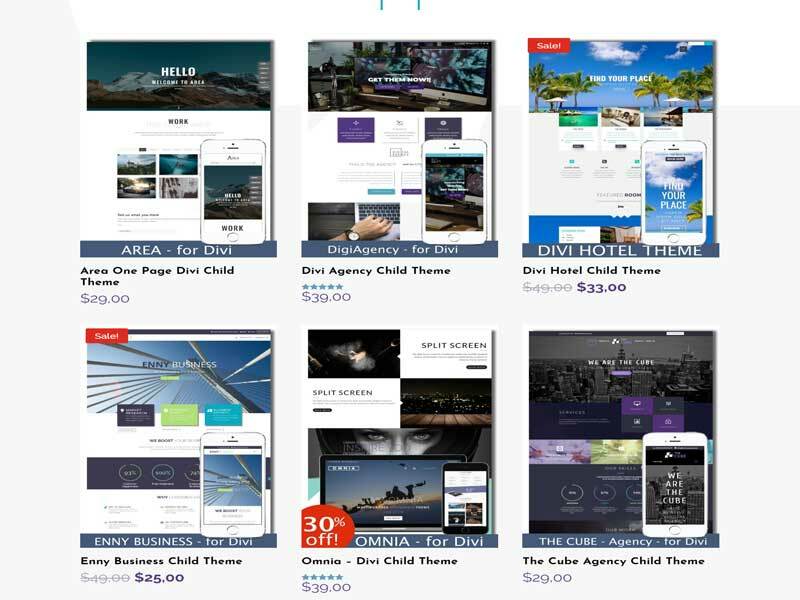 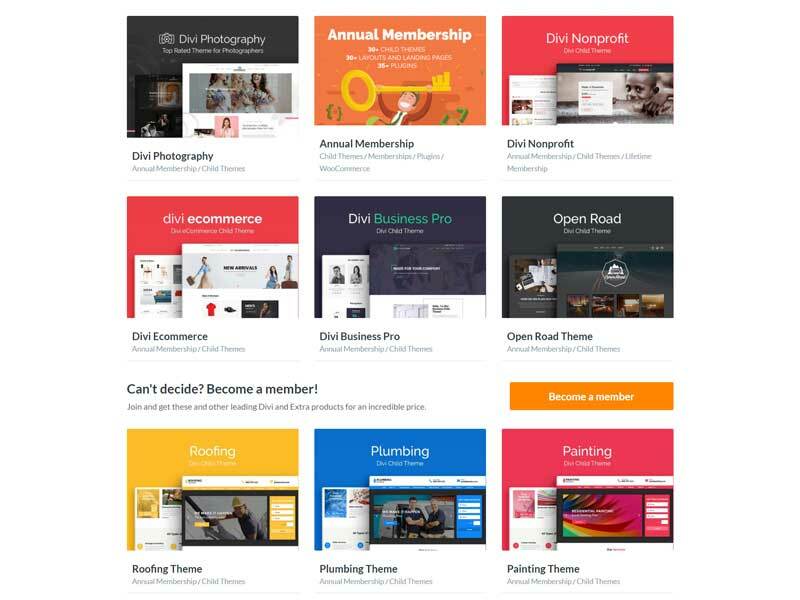 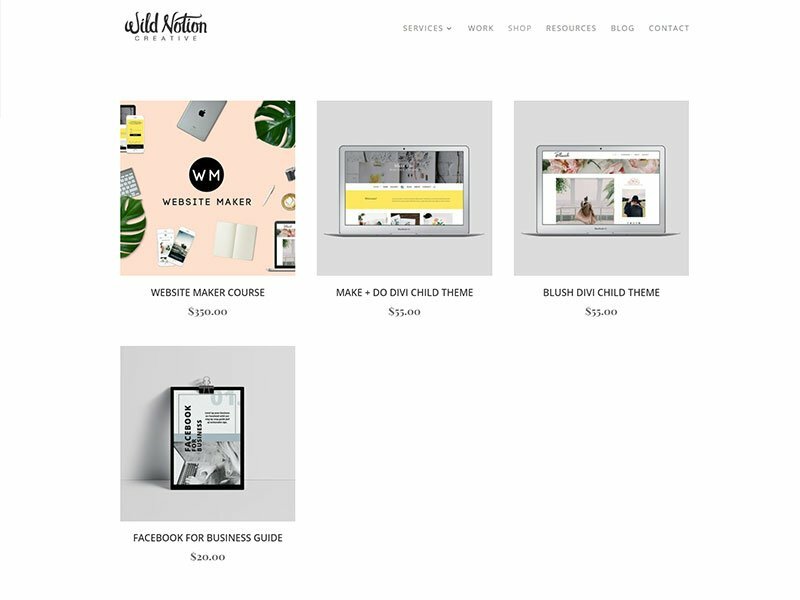 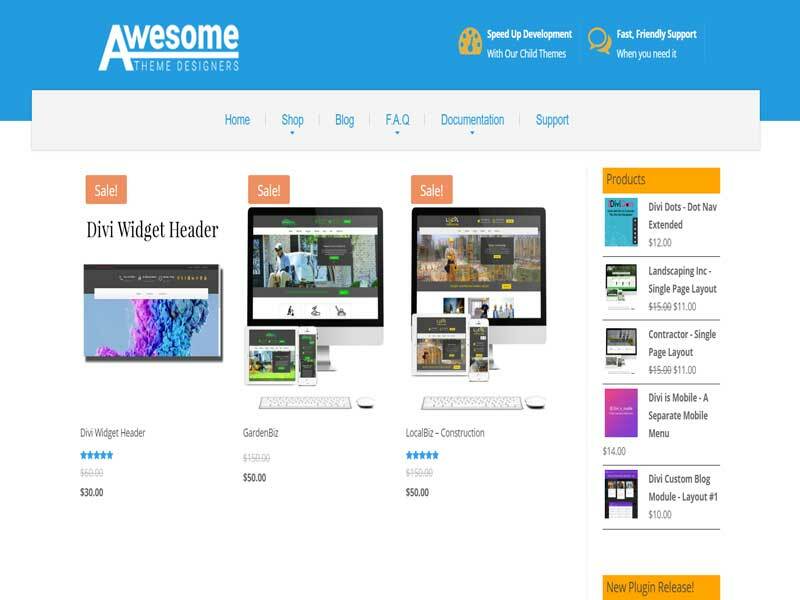 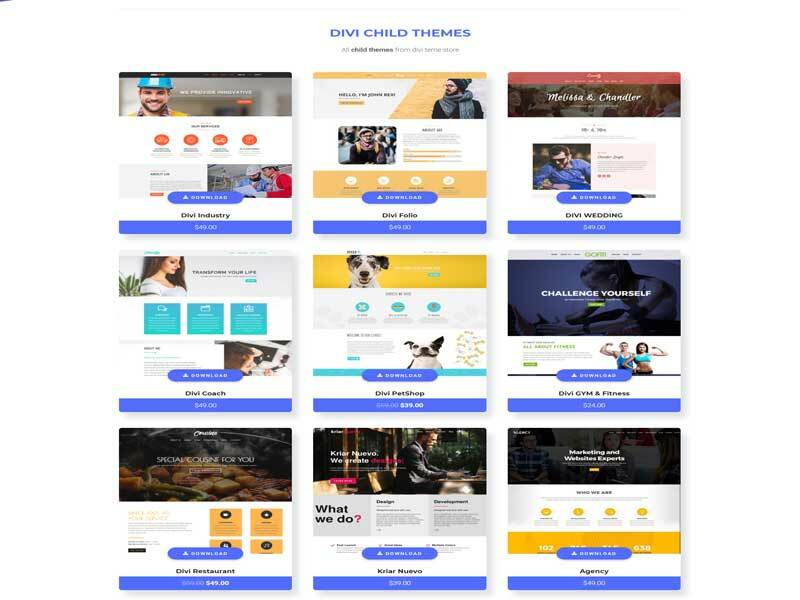 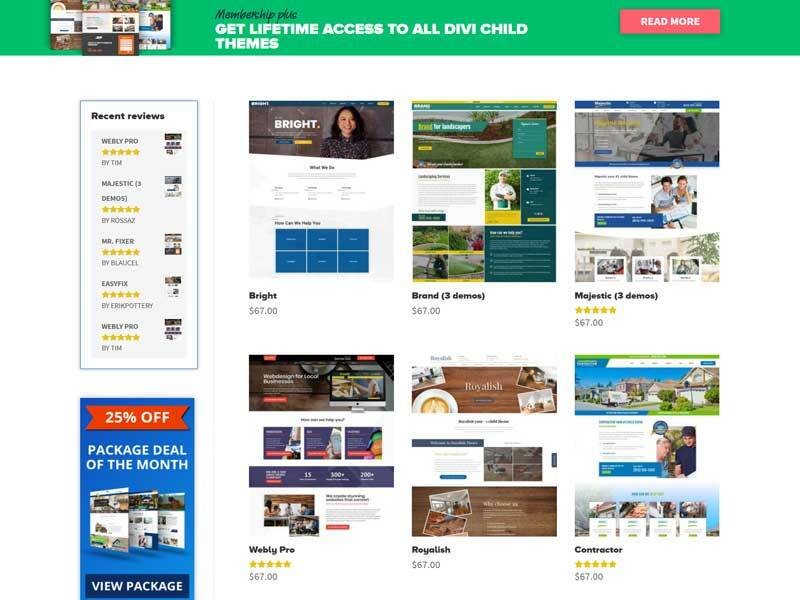 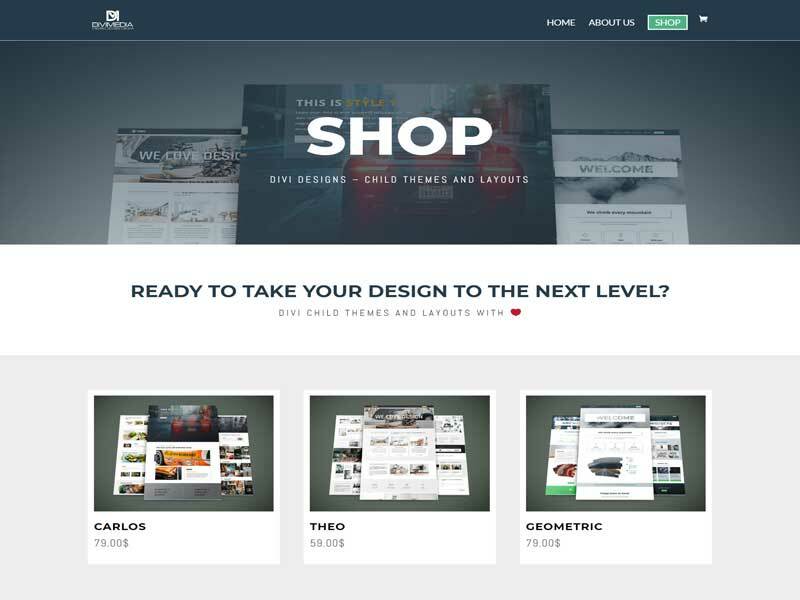 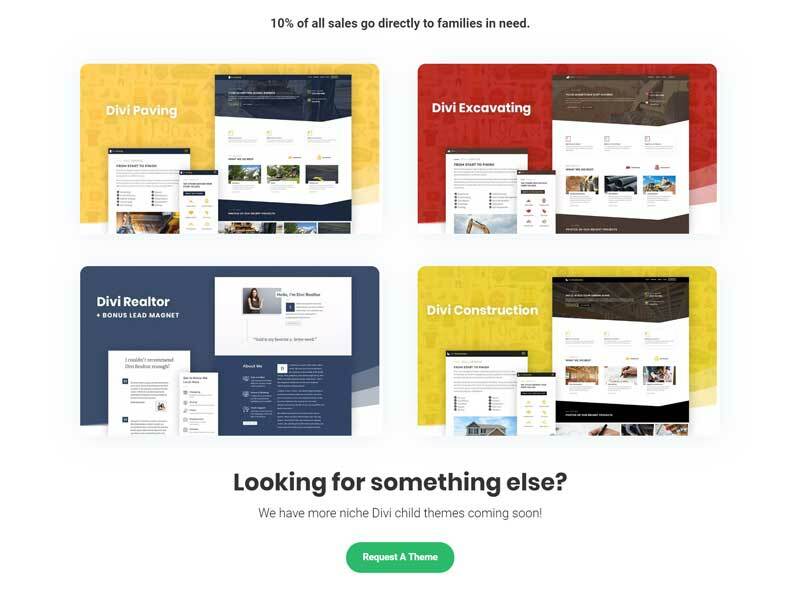 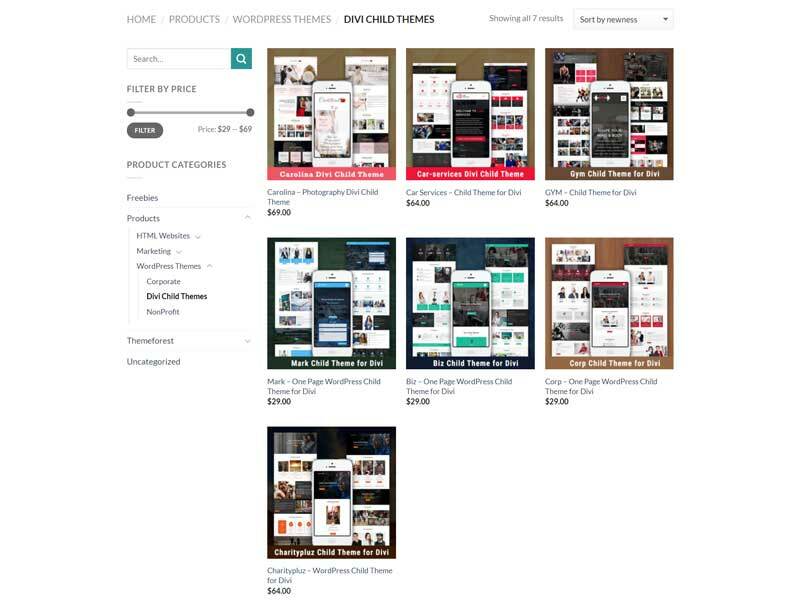 As Divi continues to grow, so do the number of Divi Child Theme developer stores where you can buy pre-built Divi Divi website templates that can be uploaded in your WordPress dashboard to give you a turn-key website solution. 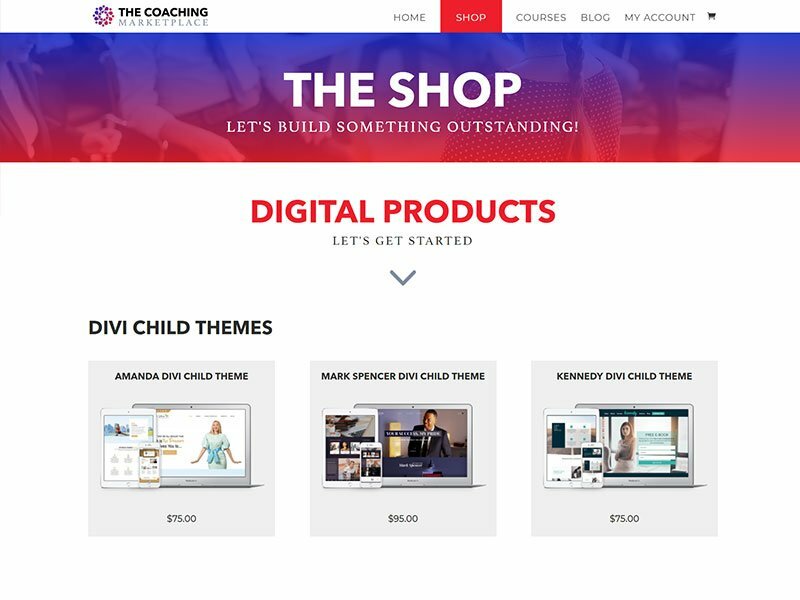 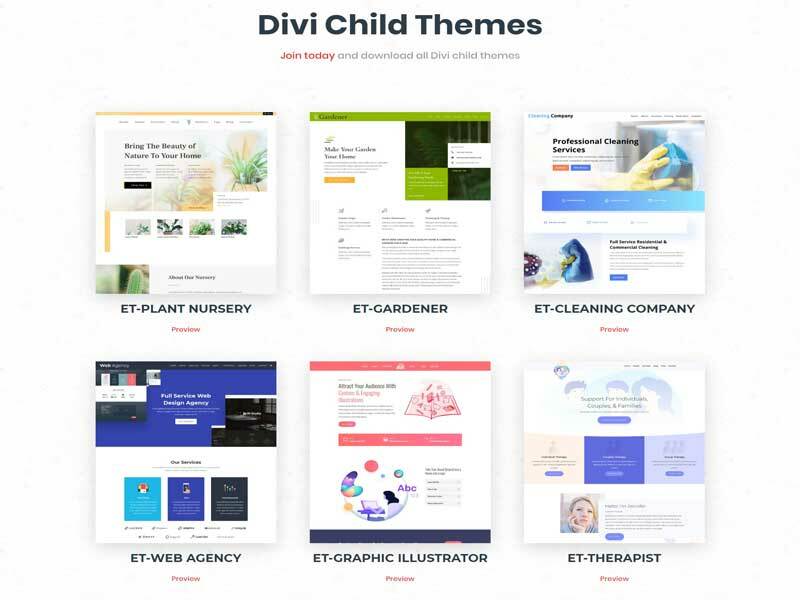 These Divi child themes offer an easy way to launch your own Divi website and they (usually) come with extra functionality not found within the default Divi Theme options and save you a ton of design & development time. 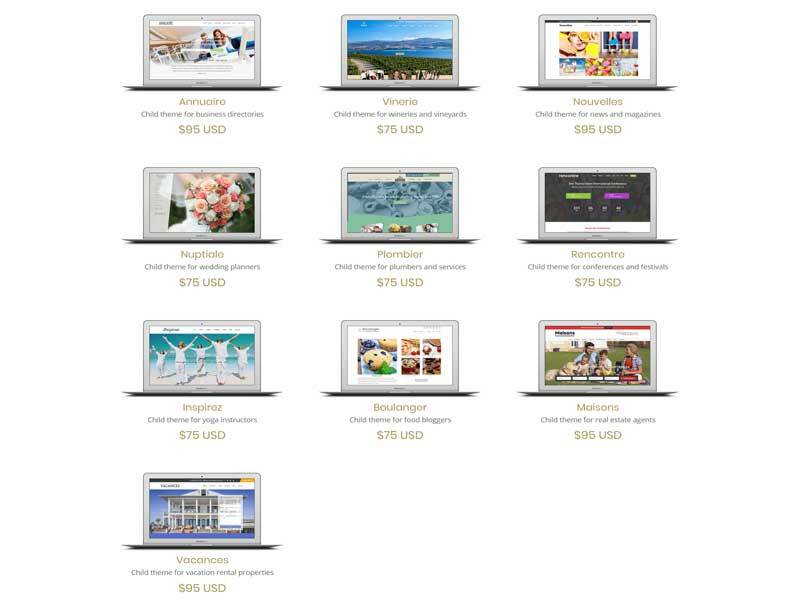 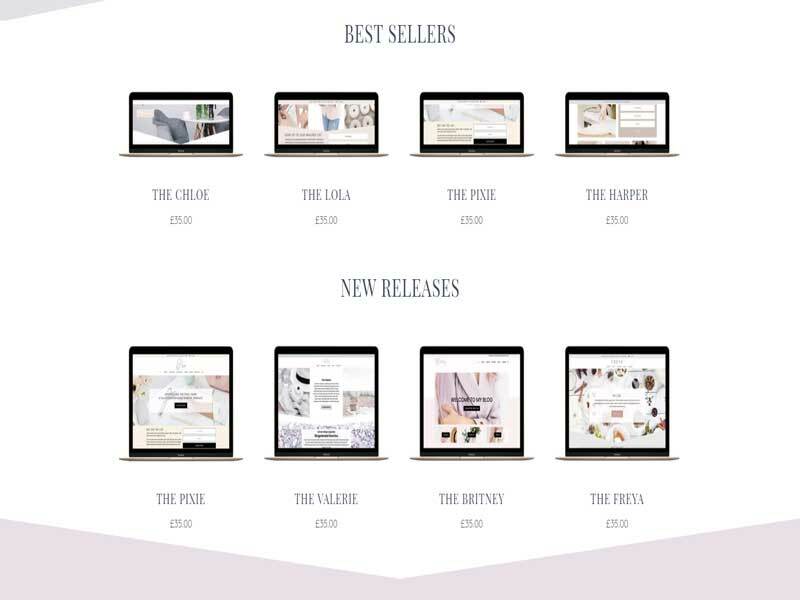 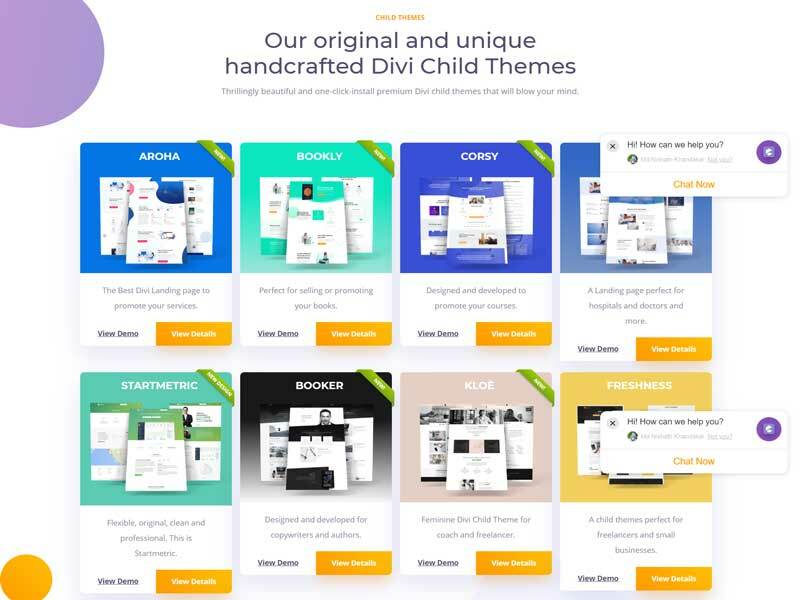 The Divi Child Theme marketplace began way back in 2015 and has been growing ever since, with hundreds of child themes now available to buy from dozens of online child theme stores or marketplaces. 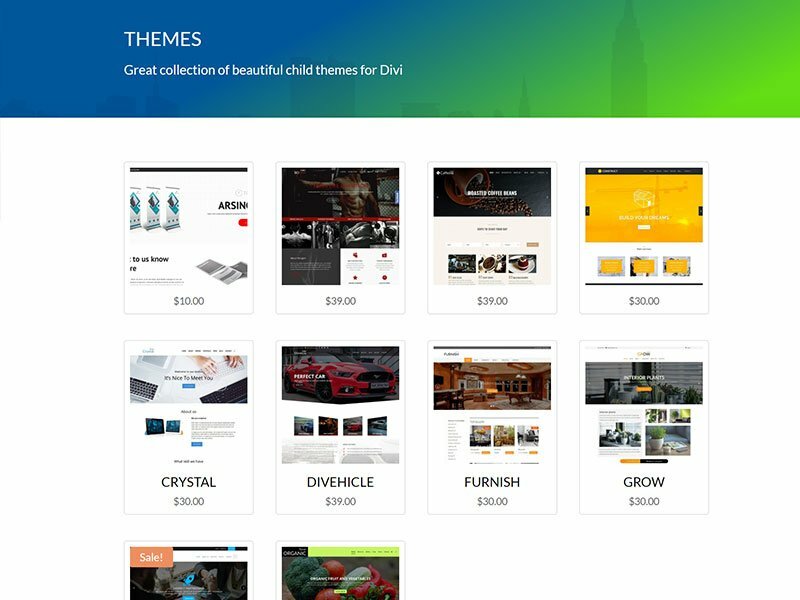 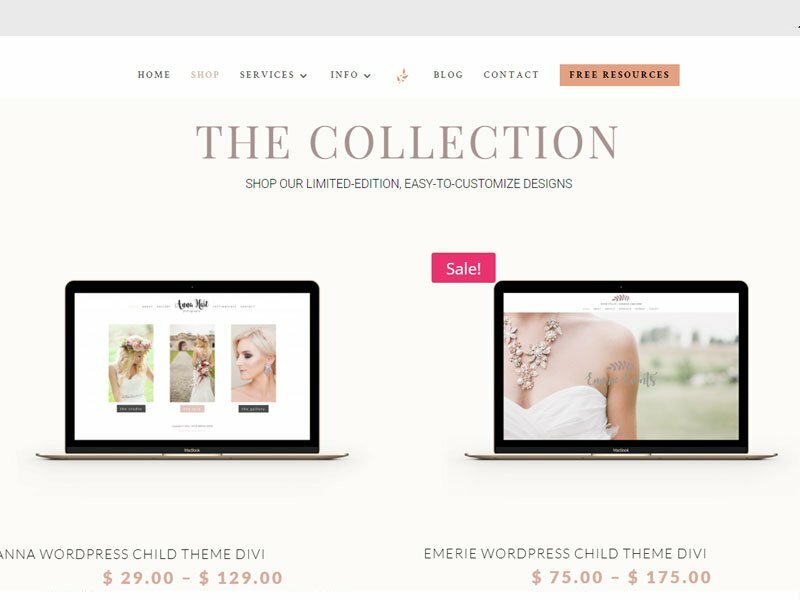 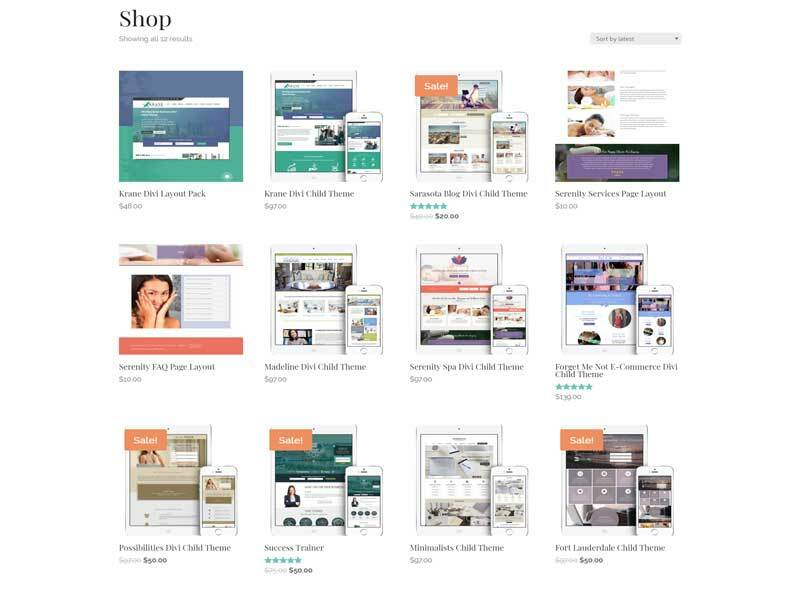 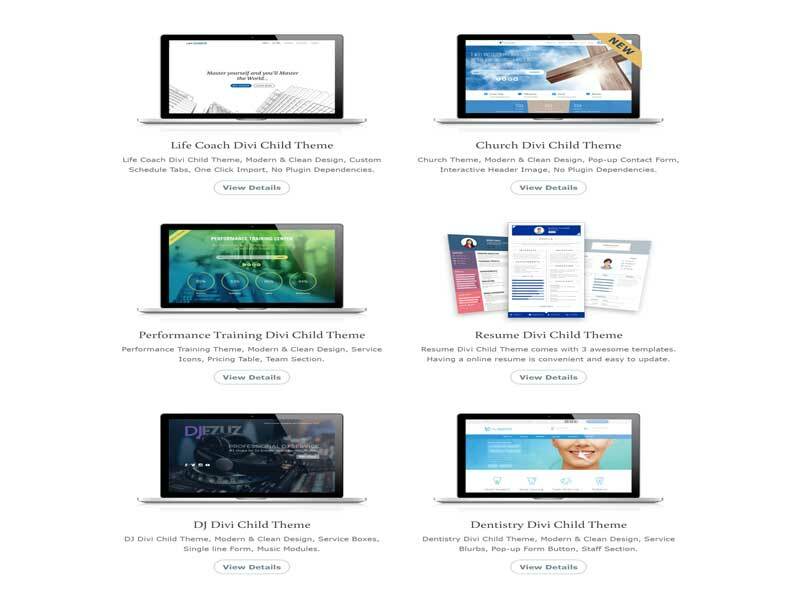 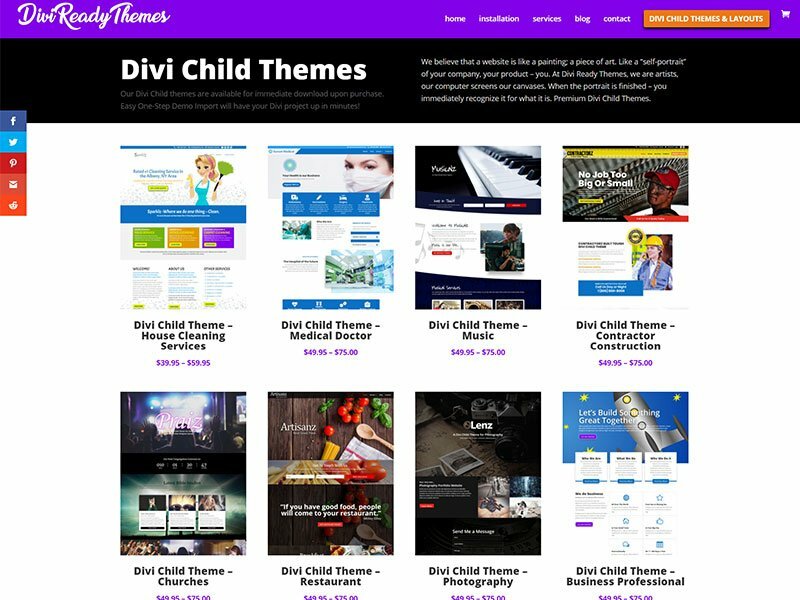 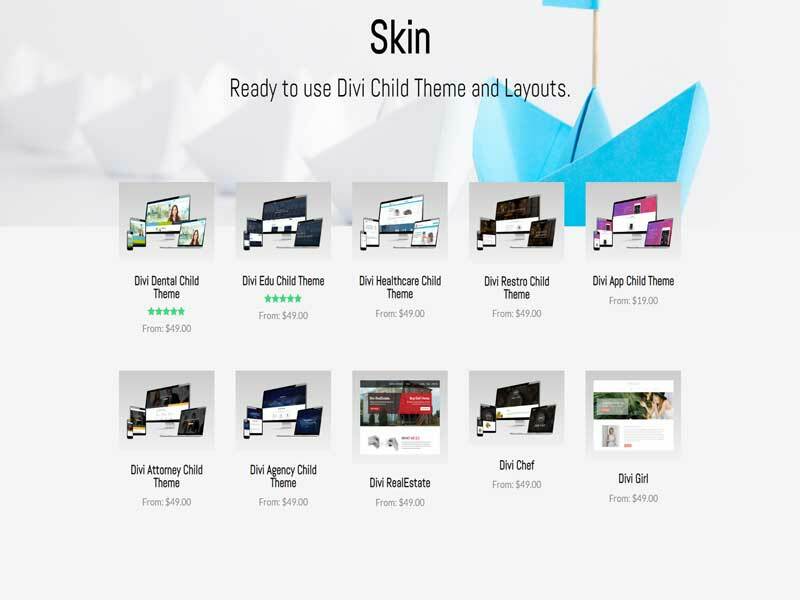 This posts lists all the best Divi child theme stores in 1 place, so you can view and/or buy their Divi Child Themes (and Divi plugins, layouts and services) directly from the developer. 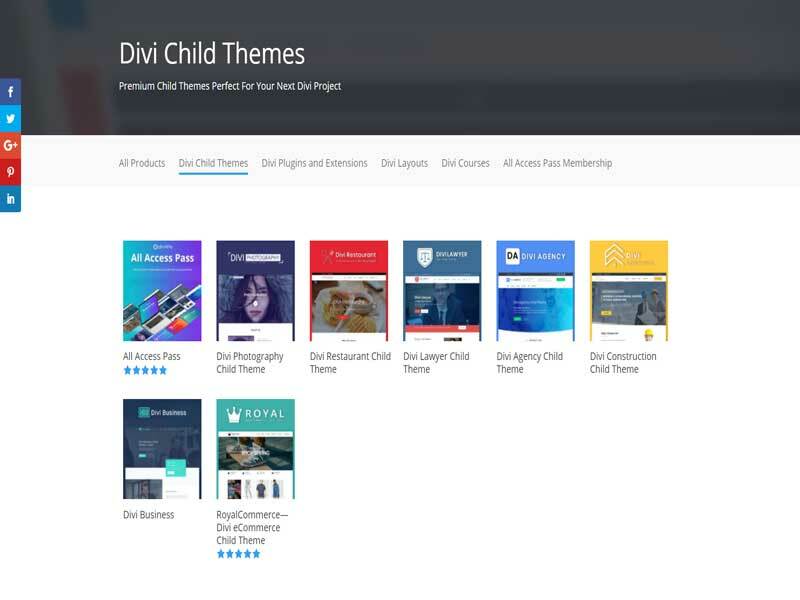 Didi you buy a child theme from any of these developers? 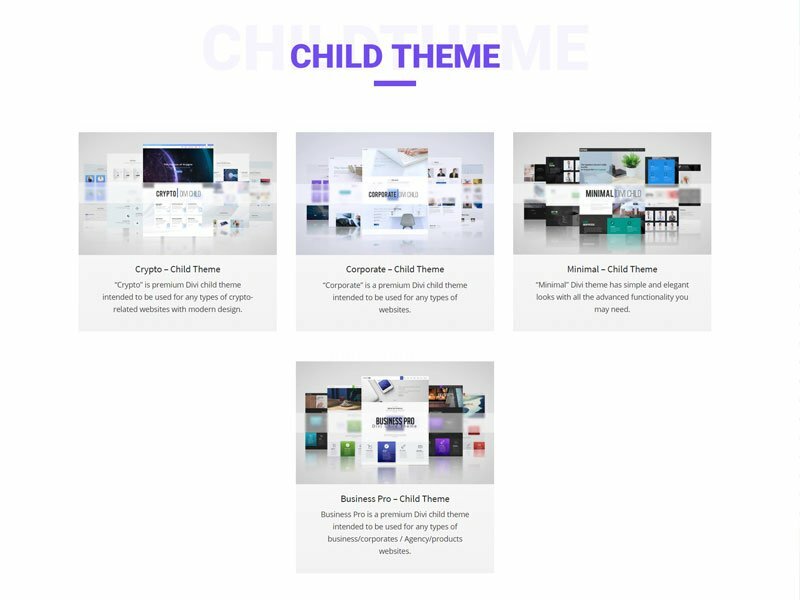 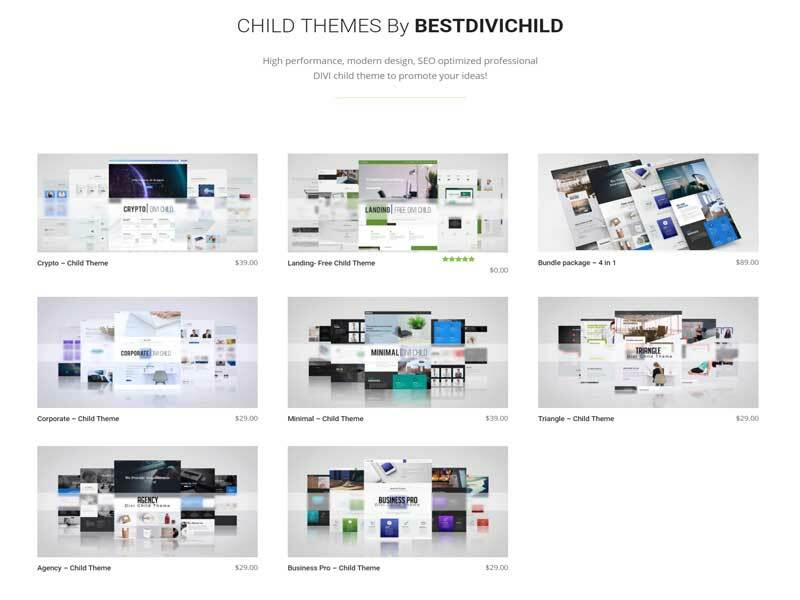 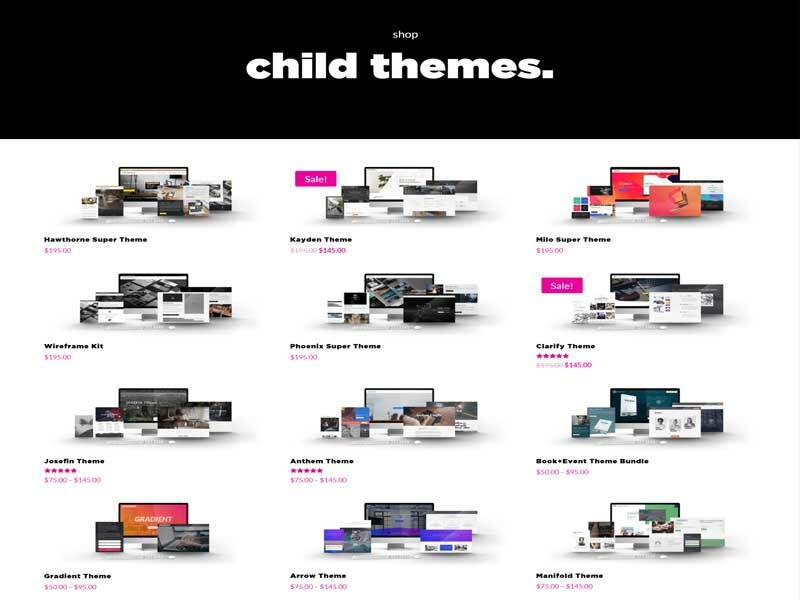 Feedback on child theme developers is always really useful to others who are thinking of buying a theme so drop a comment below if you have any reviews or feedback for any of the child theme developers listed above. 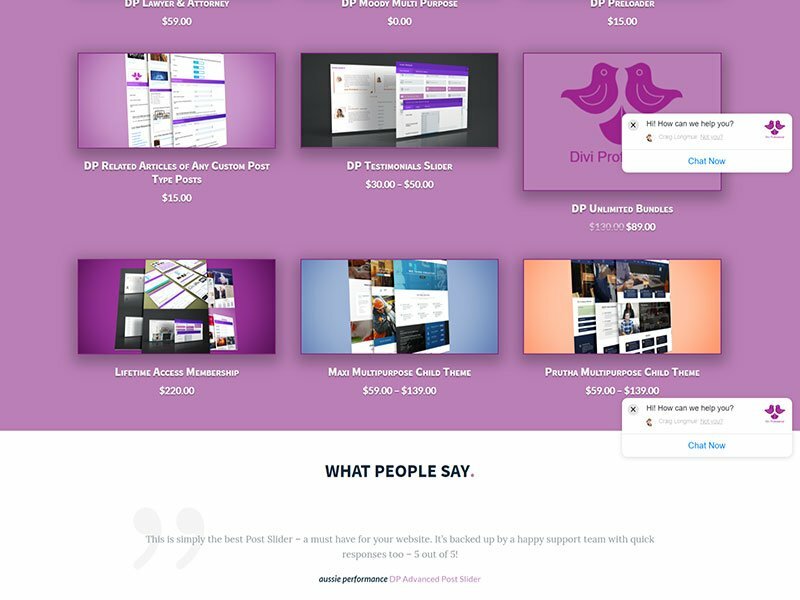 If I missed anyone off the list feel free to contact me via the contact page.